https://streamable.com/9jegu Hope you all had a good Easter! It’s time for a preview video of what I’m working on for Spring Season 2019!.. It is time to enjoy the simfiles! Final preview trailer is here! Here is the next trailer! LiSA – 紅蓮華 / Gurenge [鬼滅の刃 / Demon Slayer / Kimetsu no Yaiba OP (2019)] #StepMania Jubo #Simfile 479 Download here: http://bit.ly/2Z6yrJa.. The Idolm@ster Cinderella Girls: Starlight Dancefloor RELEASED! PAD Pack. Jubo here… Most likely you have seen my other forum post…? maybe? So It is time to update more here in Otaku’s Dream News page too. Hey all long time no post for sooooo long… over a year and half now since last post. Most of the times we are, or rather Jubo who is posting this now, mostly active on Facebook ODMpage, Facebook Jubo Simfiles, Facebook StepMania Songs Anime and on the forums… so today will be the day I’ll update this, sort of short? 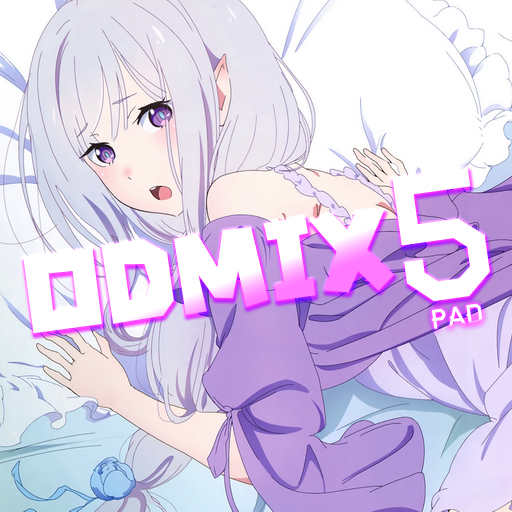 This update is on the Otaku’s Dream Mix pack releases… here we go, here is what you missed over the one year of no post. In terms of Otaku’s Dream Mix projects… we are still alive though… limited players and simfile creators… the aging of our community members and not mention the lost of interest over the year (well, excluding with the recent AGDQ2016 showcase rise). 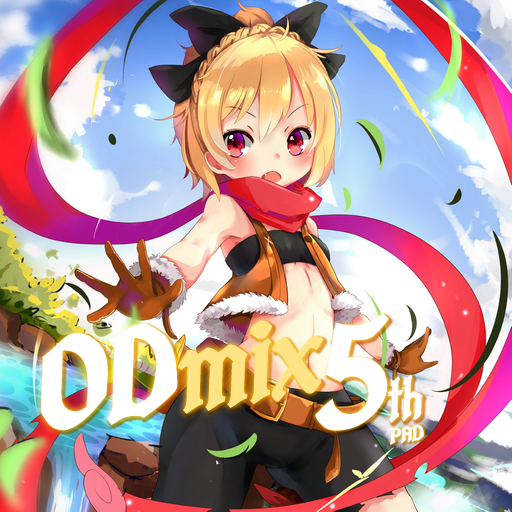 In this year… expect 11th Anime Mix and 5th Pad Mix!! !